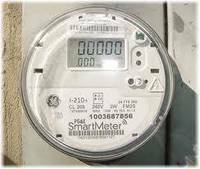 If you don’t know what a smart meter is please visit the blog No Mass Smart Meters and get educated. This program is sweeping the country with promises of energy savings. Unfortunately that is not what happens in most cases after the popcorn towers start appearing all over town. Utility customers have seen their electric bills escalate and refuse to change their patterns of usage just because rates are cheaper at 3am. Costs of implementing this “green” program are subsidized by government stimulus money, but the big cost overruns are paid by you – the ratepayer. And, many complain about the detrimental health effects of the frequencies emitted from the meters themselves, warn of fire hazards from the meters and are concerned about cybersecurity. Listen to this radio interview by the President of the Scientific Alliance for Education who is creating awareness in Massachusetts and find out what is hanging on your building. Gluten is found in wheat and other grains such as rye and barley. It is basically an elastic protein that is left behind after starch is removed or washed away from the flower. It is sort of the glue that holds baked goods together and is often used as a thickener or flavor enhancer. Gluten contains several different proteins, primarily gliadin and glutenin which are difficult to digest. Undigested proteins trigger the immune system to attack the inner lining of the small intestine, resulting in conditions of intolerance. Symptoms of gluten sensitivity besides digestive disturbances, diarrhea and bloating may be skin problems such as rashes, brain fog, joint pain, depression and numbness in your extremities. If left untreated, gluten sensitivity can morph into Celiac disease which affects about one in every 133 Americans. Many people take enzymes to help with breaking down the gluten protein. 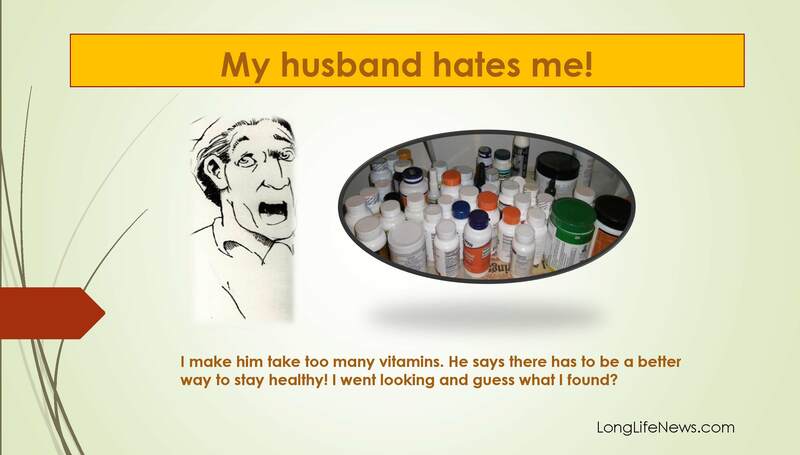 It is necessary to be specific as proline-rich peptides (main reason for gluten intolerance) must be addressed. Specific proteases that can break down prolyl-enriched peptides are required. There are many enzyme formulas that claim to help with gluten breakdown. Some may work for you, but the best “cure” is to avoid foods with gluten. Shopping for cookies, flour, frozen waffles, burritos, crackers that are all gluten free, have never been easier than it is today – even in your local supermarket.